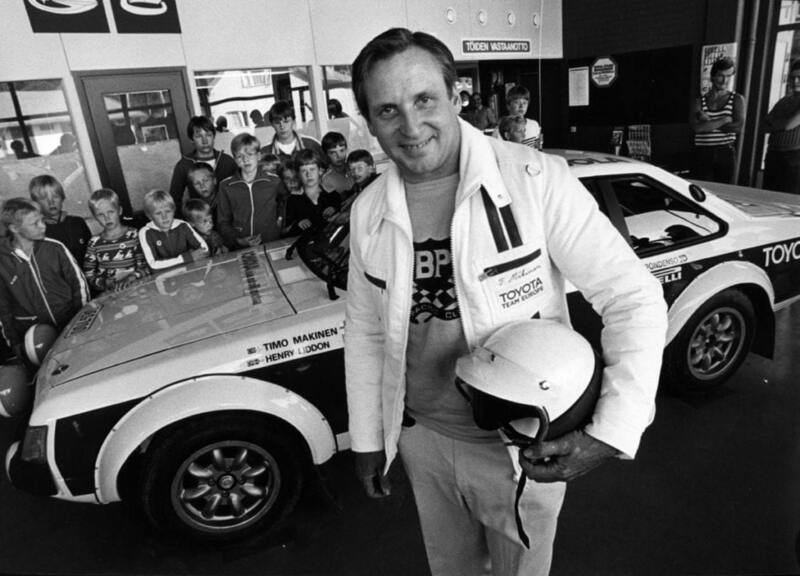 Timo Mäkinen heralded the breakthrough of Finnish rally drivers to international fame. In 1965 Mäkinen became the first Finnish driver to win the legendary Monte Carlo Rally. He would have won the race again in the following year, if the jury had not controversially disqualified the Mini Cooper cars for a technicality. Mäkinen’s rally career spanned four decades. He took four victories in the Finnish Rally of the 1000 Lakes and three in the British RAC Rally. One of his most memorable feats was to drive the legendary Ouninpohja stage of the 1967 Rally of the 1000 Lakes with his car’s bonnet up.